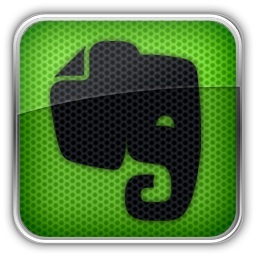 I keep links and even some ‘shared’ notebooks of other Evernote users productivity tools and thought it might be helpful if I created this page of links to some of the resources I’ve found really helpful. Welivesecurity.com is a blog written by some of the technical team for ESET. ESET is a US provider for antivirus software. I use some of their applications, and like them. This blog, for me, is a great one-stop place to stay on top of security news for PC’s and more. I’d love to find out about any productivity tools my readers may use. Especially those that have become so entrenched in your daily routine that your reliance upon them is almost forgotten. If there are links that I discover, either through these comments or other sources, I’ll continue to update this list, and republish any left by commenters here as hotlinks.